In a program on next-generation AI and robot core technologies, cameras, microphones and sensors will collect abundant data from a group of students involved in discussions, such as remarks, facial expressions, gestures such as arms rising and falling, and gaze. 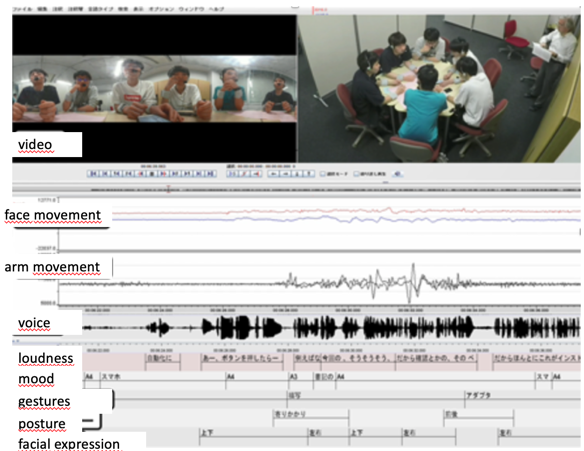 By annotating speech and behavior, it is scheduled to design the next generation AI systems. Mitsubishi Tanabe announced that phase I of its antibody-drug complex MT-8633 against solid cancer will be carried out by Open Innovation Partners, a Tokyo-based venture. It is believed that this move is meant to raise development speed. The application for domestic manufacturing and marketing is based on a doctor-based interim analysis of 13 subjects (corresponding to phase II) with the oncolytic herpes simplex virus vector G47Δwhich showed a 92.3 % survival rate. 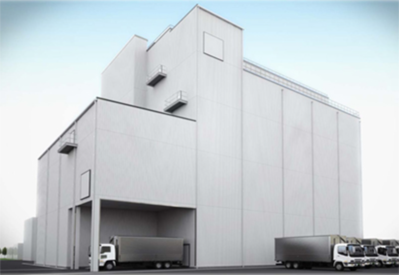 The factory is on Hayashibara’s Okayama location, scheduled to cost about 7.5 billion yen be operational in September 2020. It is also related to a long-term partnership with Switzerland’s Lonza signed in 2018. 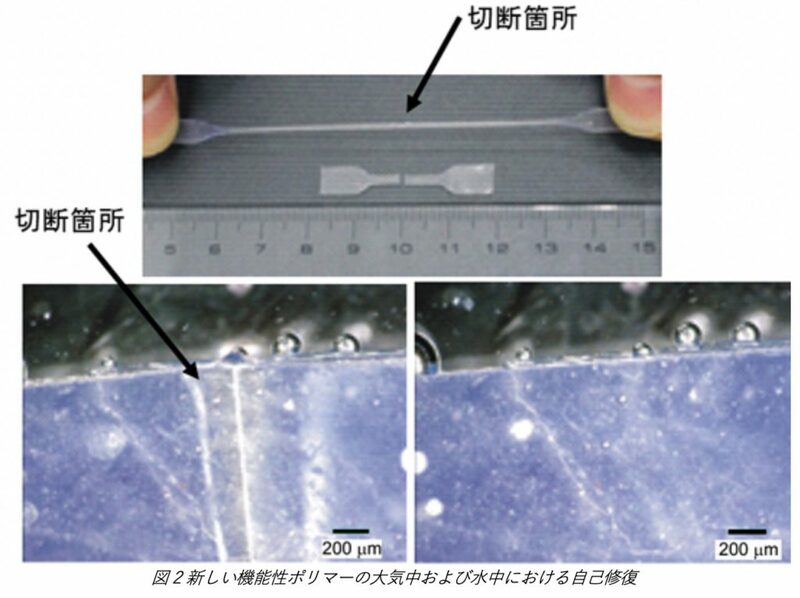 Inoac Technical Research Institute Co. and AIST, under NEDO contract, have developed a lightweight, high-strength polypropylene and silica airgel with low thermal conductivity of 0.016 W / (m · K). It can be cut and curved and has been developed into mass production of long rolled specimen with a length of 30 meters. 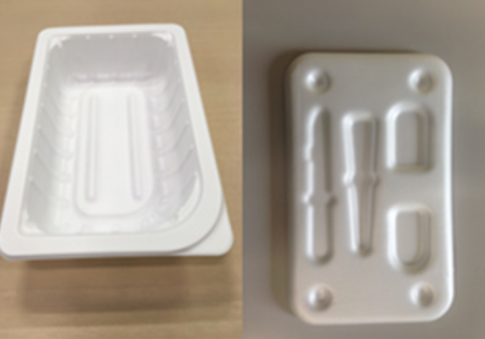 It is expected that this insulation can be applied to complicated shapes in a wide range of fields including automobiles, houses, home appliances, heat equipments, etc., leading to improvement in energy saving and safety of products. NextGem has basic technologies to identify and isolate hematopoietic stem cells which are active over a long time, a very small portion of hematopoietic stem cells with the proportion of around 1 cell in 100,000 cells of mouse bone marrow cells. The company applies AI and bioinformatics technology including machine learning to reveal such cells more efficiently and to develop new therapeutic methods based on such stem cells. BioIOS is a hydroxy sulfonated palmitic/stearic acid derived from palm oil. 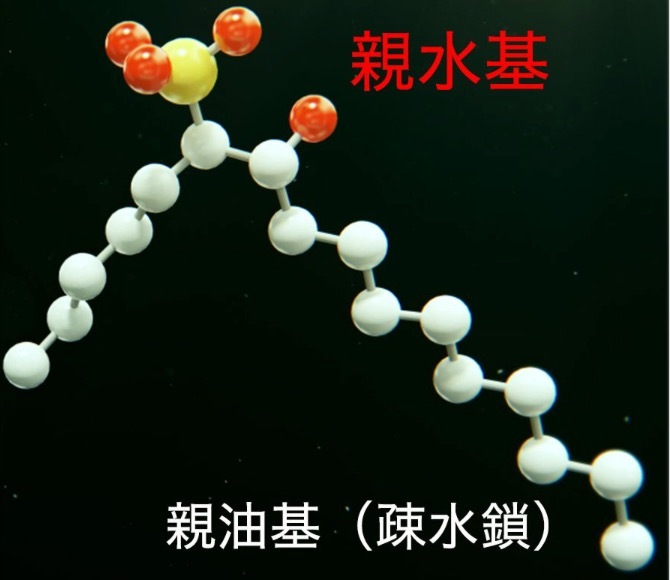 The hydrophilic groups are located in the middle of the hydrophobic chain, providing this new surfactant with excellent surfactant proberties. The group of Kenya HONDA has isolated eleven intestinal bacteria that activate immune cells. When administered to mice, infection resistance against pathogenic bacteria and anticancer immune response was strengthened. In this collaborative research, Shionogi aims to create new peptide drug conjugates by linking drugs or drug candidate compounds to cargo peptides which are able to pass the blood-brain-barrier. SB623is proprietary product of SanBio, bone marrow-derived mesenchymal stem cells that have been genetically engineered to express the intracellular domain of Notch-1. When injected into neural tissue, SB623 cells seem to reverse neural damage. 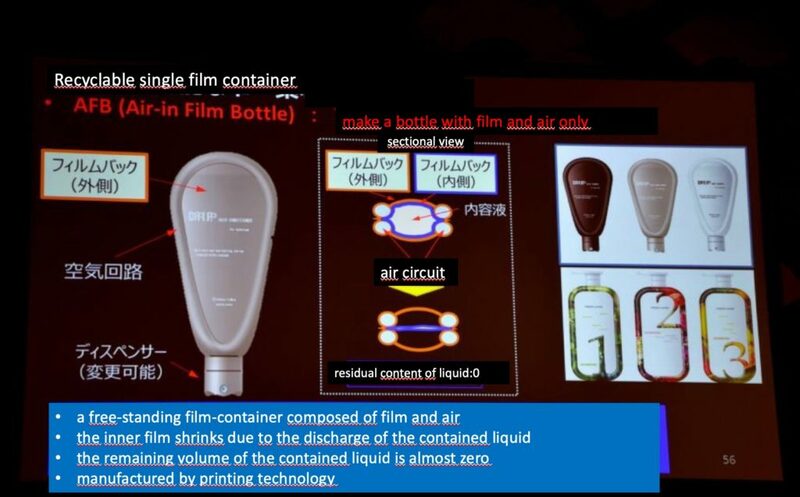 The new container claims 100 % utilization of recycled plastics and zero residual liquid.